You aren’t able to take your eyes off the new Apple laptop you’ve just bought. You are super-excited to extract the maximum out of it. And you even take good care of it; lest your lappy accidentally gets a small scratch even. While cleaning and protecting the laptop from all odds and evens is the best you can do on your part, you’ve missed on the key ingredient of the laptop. Yes, we are talking of the laptop battery. It is the battery that brings life to your laptop. The moment it’s out of the laptop, you have a useless desktop that’s plugged into the wall in front of you. And did you know that laptop batteries, too, have feelings? Yes, they feel the heat in extremely warm climates, they are exhausted while working on empty charging, and they feel under-utilized when left with a full charge. Thus, without proper maintenance, laptops can soon lose their charm. But you can get more out of the laptop and help the batteries last longer with a few simple caring tips. The following guide will help your laptop perform at its best. Opening up numerous programs at one time puts in a lot of load on the laptop’s CPU, thereby cutting down the battery. Listening to your favorite artist’s song, while chatting with your friend along with your monthly report open in the background, simply adds pressure on the battery. Thus, avoid multitasking on your laptop to maintain the life of the laptop battery last longer. Most of the latest laptops are in-built with the facility to dim the light of the laptop screen. And some of them even have the option of modifying the CPU’s cooling performance. Hence, reduce your laptop’s light to the lowest you can tolerate to extract the maximum usage out of the charged battery. Plugging in USB, charging your iPod, and using WiFi at the same time when the laptop is unplugged adds extra load on the battery. As a result, these devices wipe out the entire charging of the laptop too soon. Thus, remove or shut down external devices, such as USB, DVD, USB mouse, WiFi, and Bluetooth, when not in use. Just like you clean your laptop and keep it shining as always, your laptop battery also requires cleaning. 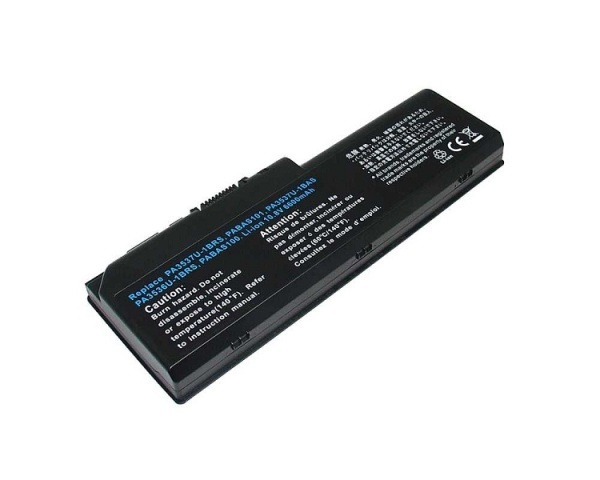 Though the demand is not as frequent as the laptop, give the battery a cleaning once in every two months. Take some rubbing alcohol in a clean cotton cloth and wipe the battery’s metals contacts. Doing so will make the transfer of power to the battery more efficient. Most people presume that sending the laptop in standby mode will not only help them resume to their work from where they left, but also save the battery. But the fact is that the standby option does not save any battery as much as the hibernating mode. Thus, always send the laptop on hibernation mode to save its activities the way they are and completely shut down the device temporarily. This way, more battery will be saved. The faster the hard drive works, the less load you’ll be adding on the battery, thereby saving lots of battery to work on. Make your hard drive work efficiently by defragging it on a regular basis. However, ensure that you do not carry out this process while the laptop is running on its battery. With these tips, you now know how to care for laptop batteries. Utilize them and enjoy working on your laptop for hours without facing any risk of battery discharging.